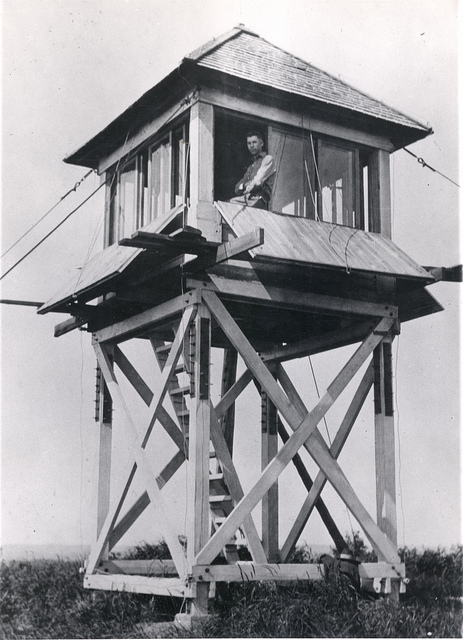 1935: The Civilian Conservation Corps constructed a 100-foot Aermotor tower. 1950: A 120-foot International Derrick tower erected. 1940: A 100-foot Aermotor tower erected. 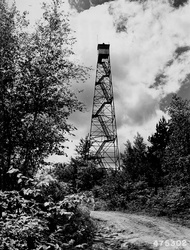 1934: The Civilian Conservation Corps erected a 100-foot steel tower. 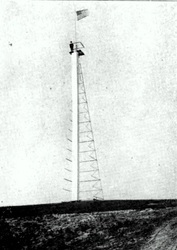 1931: An 80-foot Aermotor steel tower with ladder access erected. 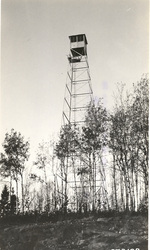 1953: An 80-foot steel tower with ladder access erected. 1938: An 80-foot steel tower with ladder access was erected. 1933: A 100-foot Aermotor tower was erected. 1956: A 100-foot steel tower erected. 1935: An 86-foot steel tower erected. 1928: An Aermotor steel tower, 94-foot, with ladder access erected. 1934: A 100-foot steel tower erected. June 8, 1972: Bids were opened for the sale of the tower, airplane patrols have proven to be superior to the towers. 1937: A 100-foot steel Aermotor tower erected. 1963: A 95-foot Aermotor steel tower erected. 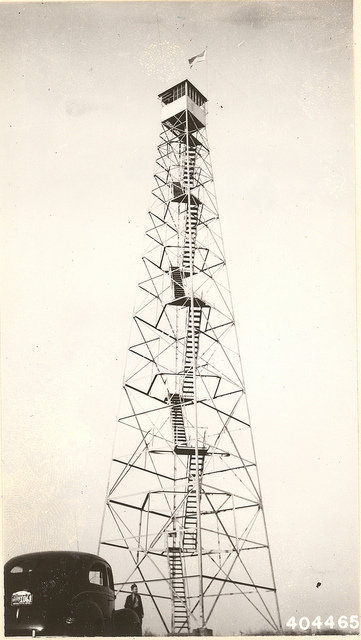 1929: An 80-foot ladder access Aermotor tower erected. 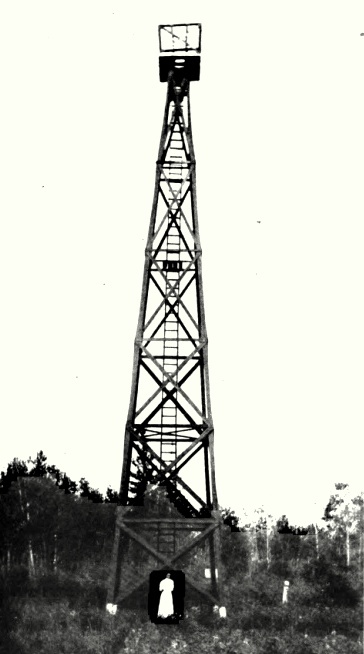 1941: A 94-foot Aermotor tower with ladder access erected. 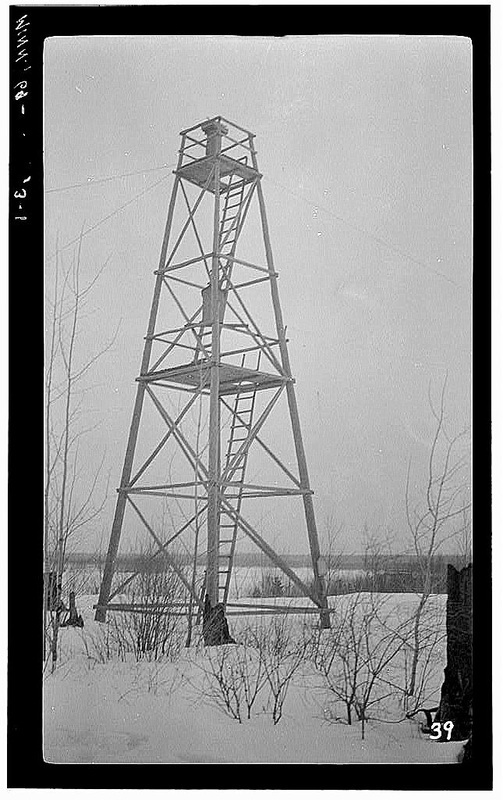 1928: An Aermotor steel tower with ladder access was erected. 1973: The Department of Natural Resources erected a steel Aermotor tower. 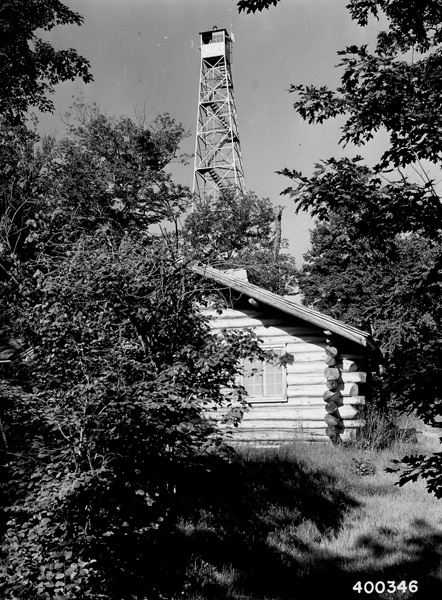 1950: A steel tower 80-feet tall with a ladder up the side was erected. 1932: A 93-foot steel tower was erected by the Civilian Conservation Corps. 1924: The tower collapsed during a severe storm. 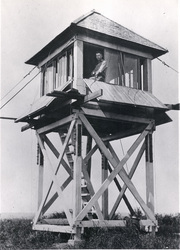 The lookout staffers who at the time were in the lookout cab located at the midway point of the tower. One person received a broken hip and the other a broken arm and numerous bumps and bruises. One managed to go for help and rescue of the other required the use of a boat and a horse and wagon. Both recovered from their injuries. 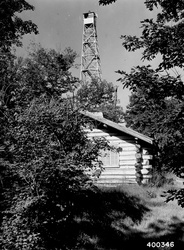 1936: A 100-foot Aermotor tower erected. June 8, 1972: Bids were opened for the sale of the tower, airplane patrols have proven superior to the tower. 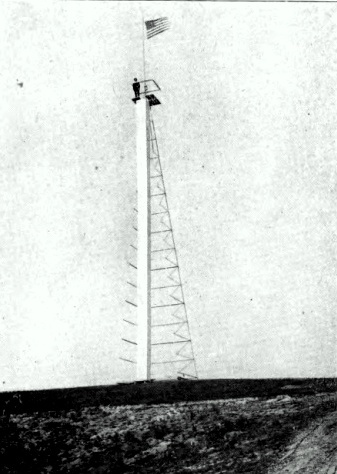 1932: A 94-foot steel tower with external ladder was erected. 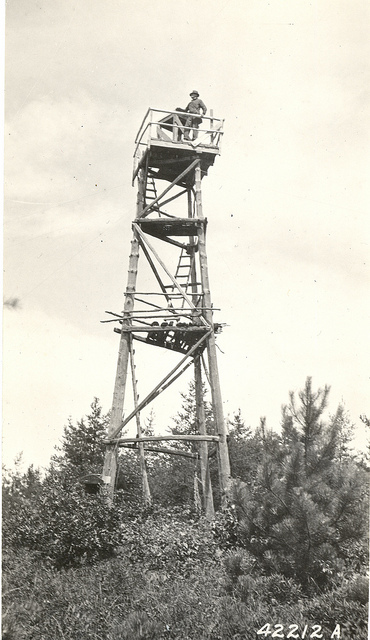 1937: The Civilian Conservation Corps erected a 100-foot Aermotor tower. 1935: A 100-foot steel tower erected. 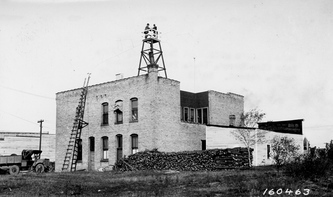 1932: An 85-foot steel tower with exterior ladder was erected. 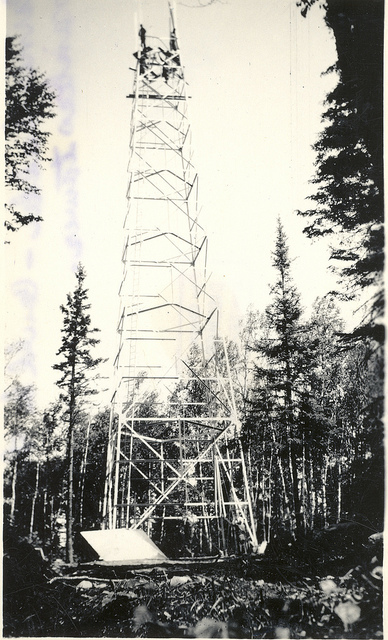 1934: A steel tower erected. 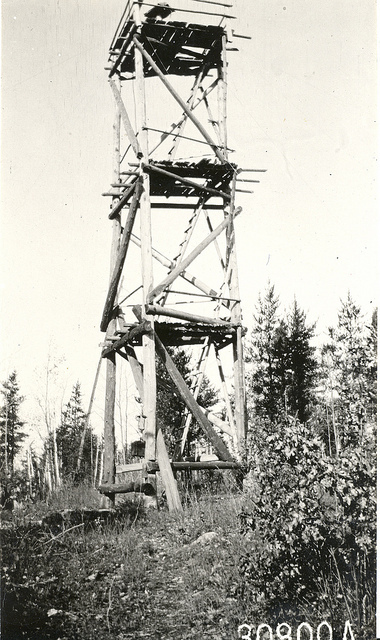 1934: The Civilian Conservation Corps erected an 80-foot steel tower. 1976: The tower was removed. 1937: A 100-foot Aermotor tower erected. 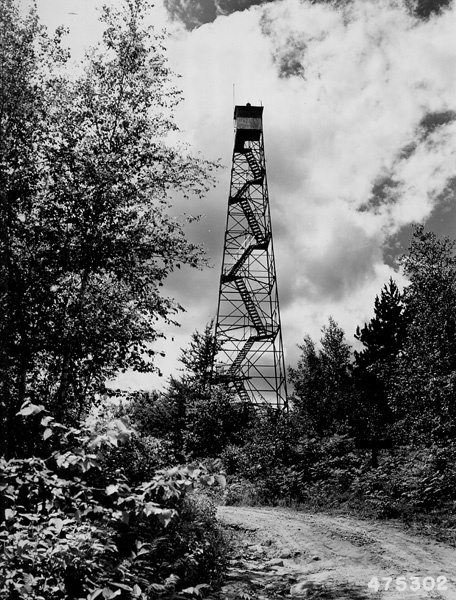 1946: The 80-foot steel tower, located within the limits of the town was dismantled. 1933: An Aermotor tower was erected. 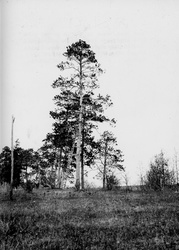 1929: A steel Aermotor tower was erected. 1999: The tower was removed after being sold the previous year. 1955: A 100-foot Aermotor tower was erected.